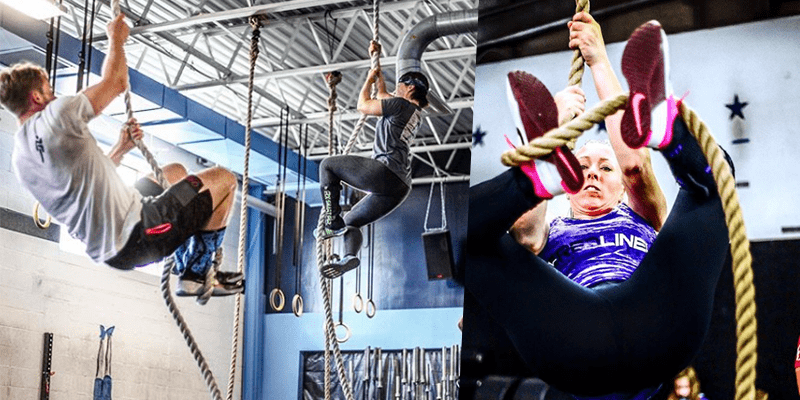 Many people who have never done CrossFit, just seen the Games on television and some CrossFit fail videos have that idea that CrossFit is dangerous. But in real life the intensity in a normal WOD is not as high as in the CrossFit Games and the chance of getting hurt is minimal. When the intensity gets higher and your body gets more fatigued the chance gets higher if you don’t allow your body to keep the quality but try to hit heavier weights or more reps than you can handle. In every sport athletes get injured if they are not careful. The coach does not want you to get hurt, he wants you to get better at the sport. On the other hand, if you are being irresponsible and reckless the likelihood of getting hurt is bigger. There are a lot of thing that can hurt you in CrossFit that shouldn’t. For example, if you are showing off, doing clapping pull ups or trying to jump up to the highest box or down from top of the rope, there is no one else to blame but yourself. The importance of warm up is essential. If you start lifting heavy or doing a difficult gymnastic movement cold, your muscles are not ready and might tear. Always warm up your joints and muscles before doing a hard workout. The workout will automatically be easier once your body is warmer. It is a good rule to always do one round of the barbell work from that day’s task list with an empty barbell. After that you may add some weights. Mentality is important if you don’t want to sustain injury. If you aren’t in the mood for the workout or feel too tired to perform the whole movement, you should take a rest. 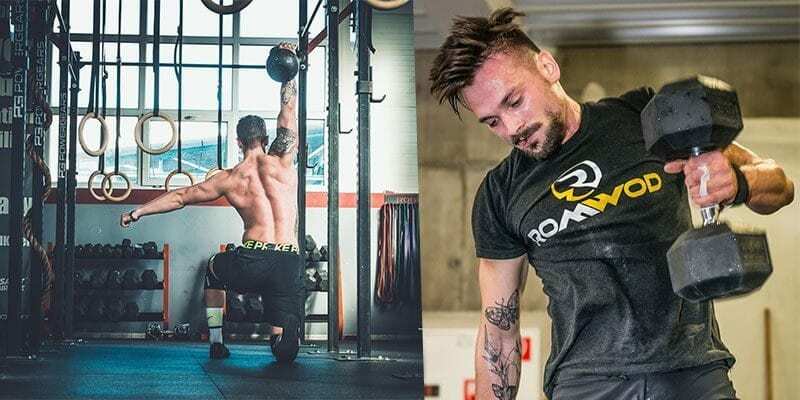 You need the right headspace to do the workout well and if you are thinking that you want to be laying in bed rather than doing the workout, your body might fail you in a box jump or in a lift, which can end badly. To sum up: if you are careful and listen to your coach, warm up properly you should be able to stay away from injury. If you are being reckless or just too tired, chances are you could get hurt. Your palms will definitely get hurt after holding all the bars, you might get stripes all over your body after the jump rope and get some bruises after the weights, but those do not count as injuries. In case you do hurt yourself, the coach will help you work around the area, or tell you to take a rest for a short time.